I’m following news out of Israel, indicating a top Hamas commander was killed Sunday night in the Gazan city of Khan Younis. Several other lower-ranking Hamas terrorists were killed in the attack as well. Typically, Israeli strikes are in response to aggressive acts such as rocket launches, incendiary kites or border skirmishes from the Gaza Strip. However, there are conflicting reports as to what led up to this attack. 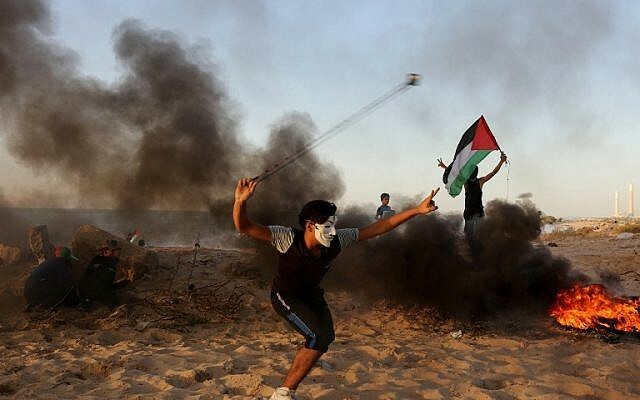 Hamas and Islamic Jihad (often at the prodding of Iran) have consistently initiated terror activity at Gaza’s border with Israel, and some reports cite that violence as the initiating factor in this incident. Reports on the opposite end of the spectrum are suggesting this was a planned assassination by Israeli special forces. Facts remain to be seen. Regardless, reports are that Prime Minister Benjamin Netanyahu is returning early from an official state visit to Paris. Stay tuned…such activity could mark the beginning of the next round of birth pangs.